With a strong emphasis on service and client satisfaction, Ausmar Homes currently builds over 200 homes a year and also offers commercial construction services specialising in medium density residential projects, lifestyle villages and shop and office buildings. 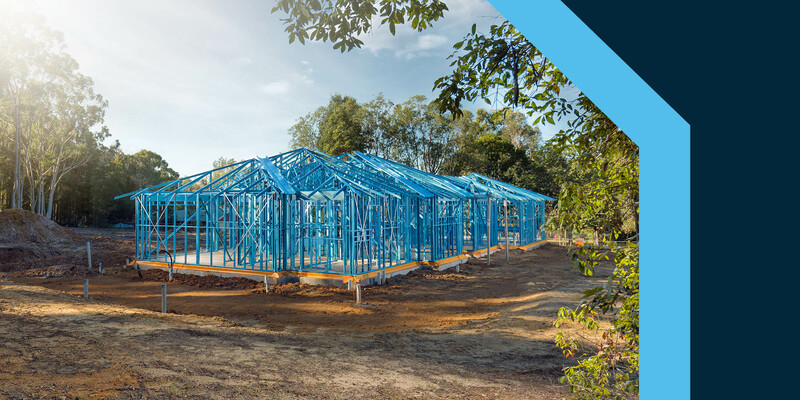 Established in 1993, Ausmar Homes prides itself on being quality local builders servicing the local Sunshine Coast region, although their build area also extends to Gympie, the Gold Coast and North and South Brisbane. They initially started building with frames made from TRUECORE® steel in their retirement village projects. Ausmar Homes Business Unit Manager, Josh Green explained that this method of construction had realised a number of benefits for them, including speed of construction, the lightweight nature of the frames, a reduction in onsite waste and the frames were strong, straight and dimensionally accurate. 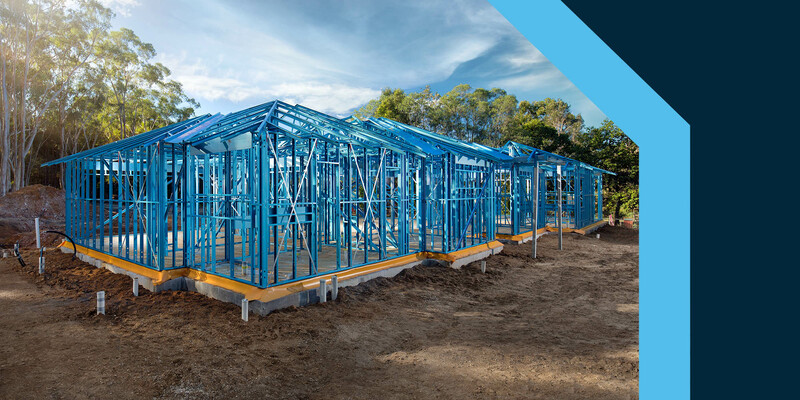 This was the start of their enthusiasm for steel frames and in 2017 Ausmar Homes made the decision to offer frames made from TRUECORE® steel as a standard inclusion with their homes. “We saw it as a point of difference and the benefits for homeowners were obvious. In fact, we’re now finding it can help us close the sale once we explain the benefits of a lightweight steel frame,“ said Josh. According to Josh, building with frames made from TRUECORE® steel further enhances Ausmar Homes’ reputation as a homebuilder with a fantastic build quality. 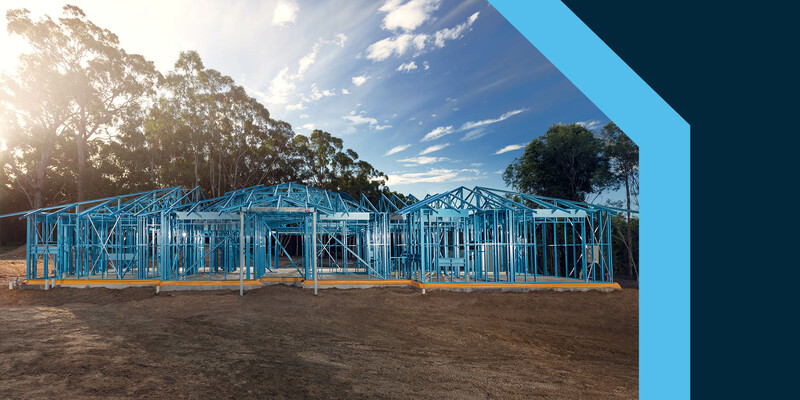 Ausmar Homes’ customers also value that TRUECORE® steel is backed by a 50-year BlueScope warranty for eligible applicants*, “it’s a big benefit that it comes from BlueScope, it carries a lot of reassurance,” Josh added. 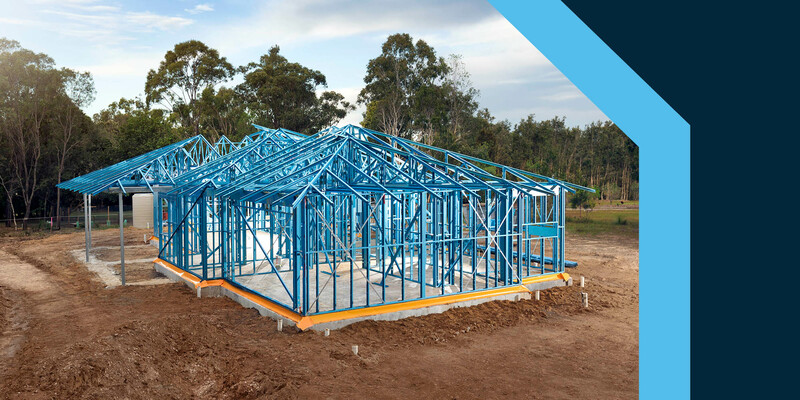 Ausmar Homes is one of the first builders on the Sunshine Coast region to build with lightweight steel frames and they’ve been working closely with their trades to help them upskill. Josh is confident that as the trades become more experienced that Ausmar Homes will reap the benefits of fast build times. “The precision, strength and straightness of the frames is fantastic. 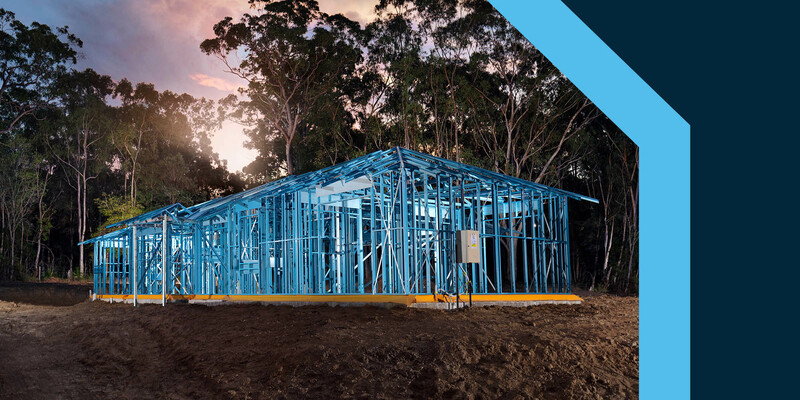 We’re really pleased to be on the front foot as we think that lightweight steel framing made from TRUECORE® steel is definitely the future,” Josh reflected. If you’re interested in finding out more about Ausmar Homes and their display locations you can visit their website. The contract must be signed between 1/1/17 & 6/12/18. South East QLD residents 18+ only. Must attend event on 15/12/18 if selected as a finalist. Terms and Conditions apply.